Each of us have unique style and texture of hair just like our complexion and features. The type, texture and health of hair always depend majorly on hereditary factors. But that doesn’t mean you don’t have the freedom to style your hair. 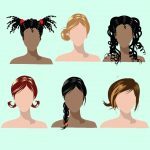 Each type of hair can be styled uniquely making you look different from others! Yes, you can very well achieve any look, provided you take into consideration few tips and tricks. Your hair is a precious asset; hence take good care of it. It can enhance your beauty and make you look better than ever. But before selecting any hairstyle, it is necessary to consider the texture and density of your hair. A bad hairstyle has the potential to transform your look to a complete disaster! If your hair dries within an hour of wash then you have thin or fine hair, whereas if it takes more time, then your hair is thick. When you place a single strand of thin hair on a piece of white paper, then you might hardly be able to see it, whereas thick hair can be easily noticed. The main characteristics of fine hair include shiny, smooth, lifeless and flat look. They hardly have volume hence women with such hair must opt for short or medium hairstyles. Short or middle length bob hairstyles with layers that will add volume would be a perfect haircut for such hair. Style your fine hair by brushing with a big round brush adding volume to the roots. 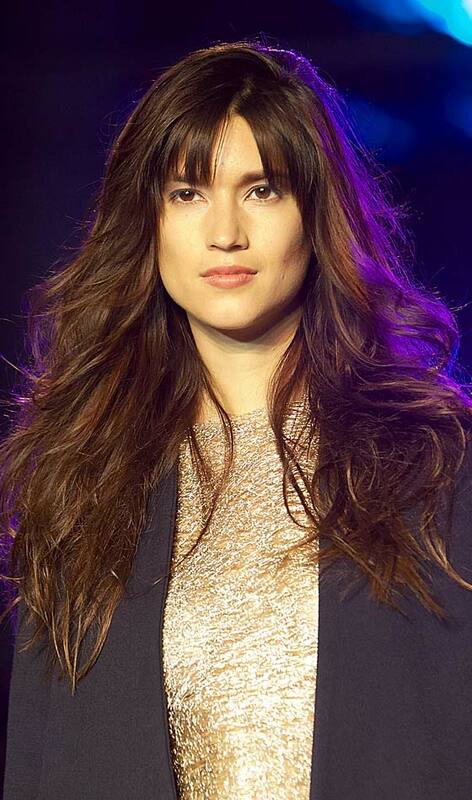 Consider voluminizing products, styling mousse and hair gel as they will add some thickness to your hair. Stay away from long hairstyles as they will make your hair look even thinner. Opt for highlights or colors in different shades as they create an illusion of thicker hair. If long hairstyles are something that you want for then make lose braids or select hairstyles with bangs. Women with medium hair are the luckiest ones as their hair is neither too thick nor too thin. Hence it is quite easy for such women to choose any hairstyle just by changing the weight distribution. Also referred as normal hair, Medium Thick hair can be styled easily into any hairstyle due to their flexibility. If you have a tall physic then opt for longer hairstyles as they balance your figure. 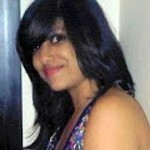 Bobs and shorter hairstyles look equally good on medium hair. This hair type is generally the most resistant ones and draws all the attention. They tend to cover your face with their density hence you need be careful with styling of such hair. Few tips and tricks will help you find different types of hairstyles for your thick hair. The key to style thick hair is to reduce its high density. Consider geometrical and layered hairstyles as they add mobility to the hair. You can easily style them with the help of a flat brush and a blow dryer. Women with thick hair are advised to avoid very straight bob hairstyles as they give a crown effect, which looks unflattering. Go for long hairstyles and then straighten them using a straightener. On a bad hair day, tie a scarf or just wear a hat to add some style to your outfit. Curly hair is a very precious hair type, though women who have such hair type find a nuisance at times. You will see women with curly hair complaining all the time as they face a great deal of problems with styling them. Nevertheless, few right tips can help you find a right hairstyle for your hair type. 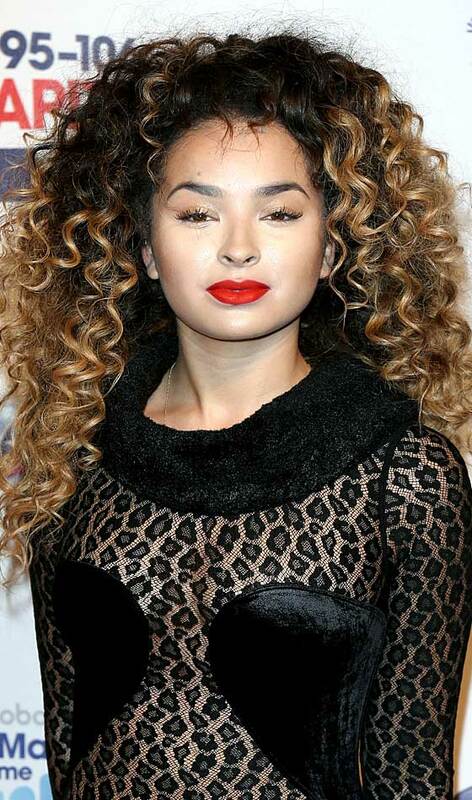 Style your curly hair’s by tempering its wild look without ruining its natural beauty. The ideal haircut for curly hair should settle the curls naturally. Try short haircuts, such as “à la garçonne” or ones that falls down on the shoulders. Remember to apply a fortifying mask after every three days and styling mousse that will revitalize your curls without making it heavy. Stay away from hair gels and tight braids as this might result in hair loss. 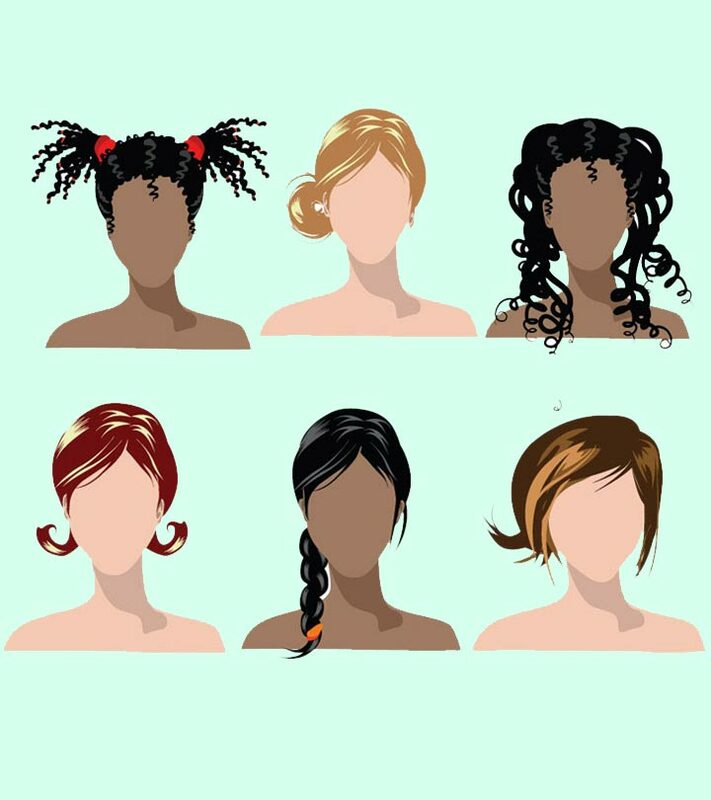 Now that you know tips & tricks for different types of hair styles, let us know if you’ll give it a try. Please do share your experience with us by shooting a comment below.